There are many advantages of having tilt and turn windows installed into your property by Steve Dunning Windows. A tilt and turn window is a way to open up fresh air to your home and provide a lot of ventilation to a property. Our windows open inwards which enhances the security and prevents a hazard of windows opening out where there is restricted space externally. 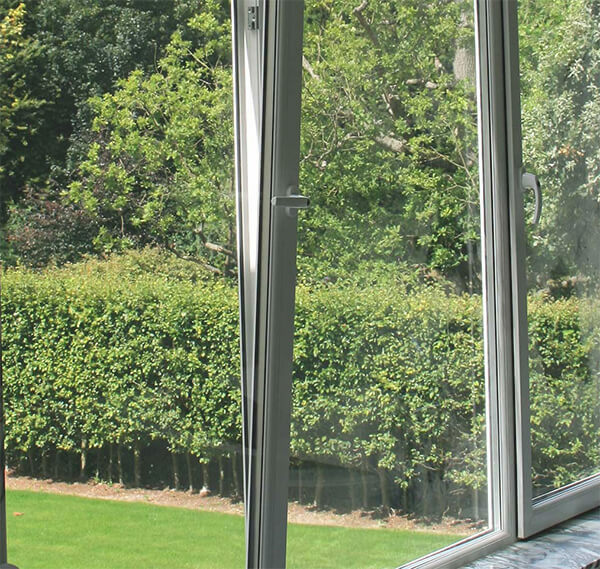 Our tilt and turn windows are easy to clean and very low maintenance. Our installations have a tilt restrictor to give you full control and added peace of mind. All our windows come with locking mechanisms to enhance security for your home. Tilt and turn windows are very attractive for a home and at Steve Dunning Windows we will install tilt and turn windows which fit perfectly with your home no matter the size and period that your home was built in. All of our installations are energy efficient which will keep the heat in your home making it a long term investment and will also keep the noise out. Based in Winsford, we are ideally located to provide customers in Winsford, Middlewich, Northwich, Nantwich, Congleton, Sandbach, Alsager, Chester, Knutsford and Stoke areas with services in casement windows, bay windows, bi-folding doors, composite doors, fascias and soffits, replacement conservatory roofs and orangeries.